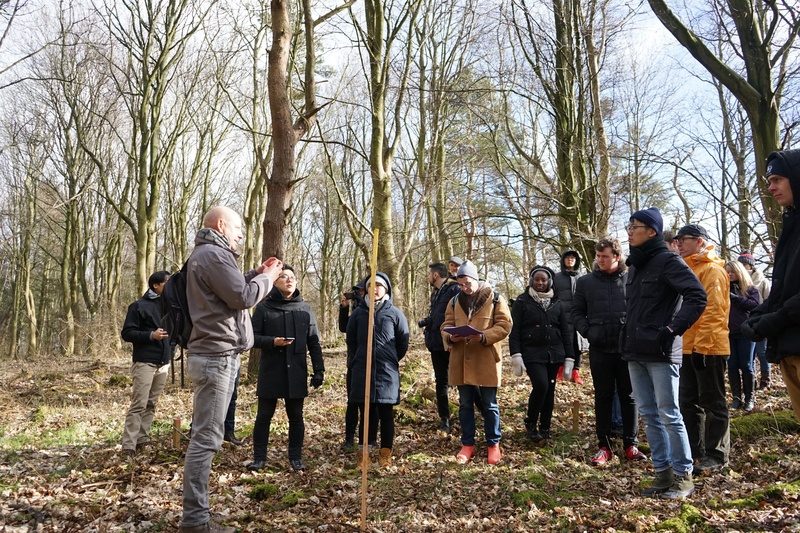 Students from Edinburgh Napier teamed up with colleagues from America’s elite Harvard University to explore the challenge of creating the sustainable communities of the future. The two groups joined forces for a learning week which focused on the use of pre-manufactured timber construction systems. The event saw them travel to forests, factories and construction sites across Scotland to get an insight into the work of architects, engineers, manufacturers and developers. Edinburgh Napier’s Dr Robert Hairstans hosted the week after an earlier conference meeting with Harvard’s George L Legendre underlined their shared belief in the importance of off-site manufacturing, where the pre-assembly work is done in a controlled factory setting, enabling homes to be built faster and to higher sustainability standards. 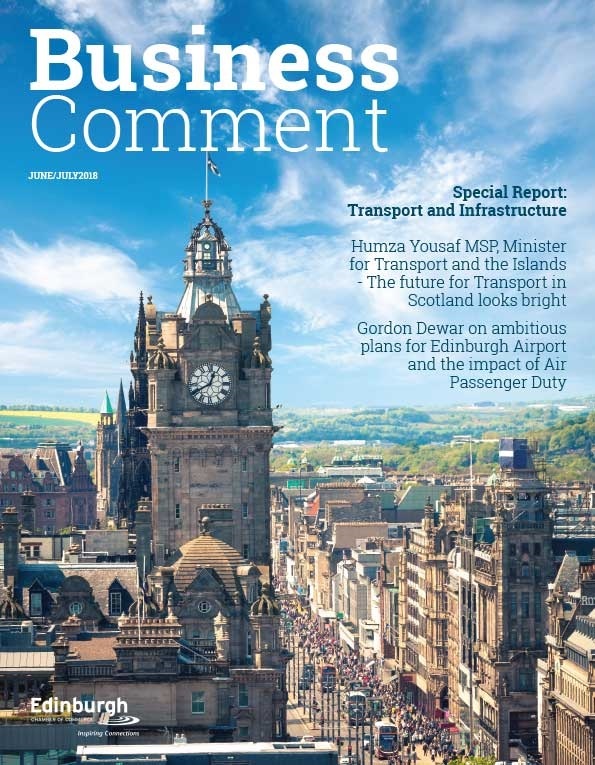 It is seen as a potential solution to the UK’s housing crisis and a way of tackling existing challenges which include an ageing construction workforce, skills shortages and planning constraints. Scotland has a heritage in timber offsite systems, primarily timber platform frame, with more than 75 per cent of its new build houses delivered by this form of construction adopted from the USA. Most of the timber for this purpose is imported but there is potential to use more homegrown timber and, with the introduction of new mass timber technologies such as cross-laminated timber, there is scope to further expand its use within the built environment. 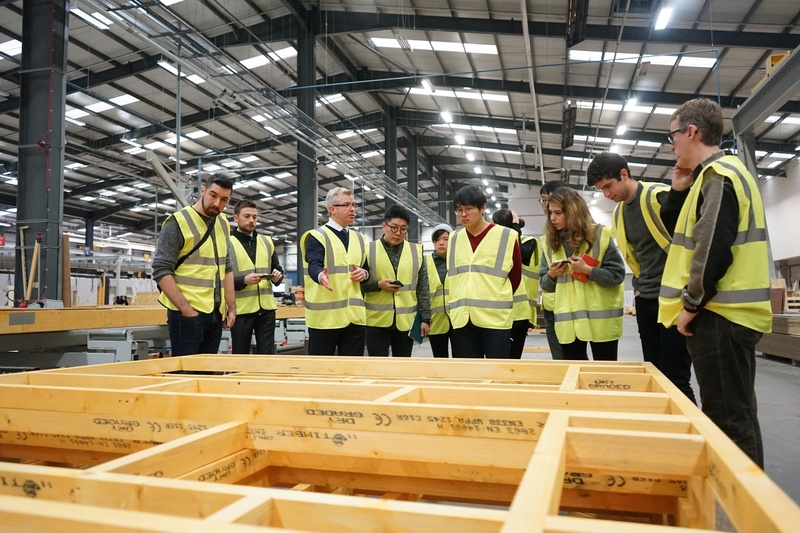 The 23 students from Edinburgh Napier’s Built Environment Exchange (BeX) and the Harvard Graduate School of Design enjoyed a guided tour of the CCG off-site facility in Glasgow to get an insight into the design and manufacture of advanced timber systems on an industrial scale. They also heard from experts at the 4287-acre Falkland Estate in Fife about the rich conifer and broad leaves forestry there, and future development plans. 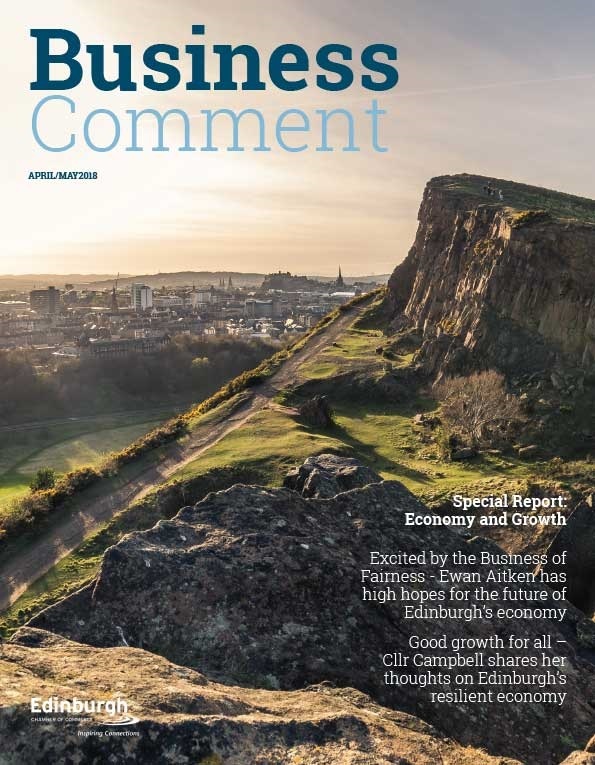 Other highlights included a master planning seminar, a look at the New Waverley regeneration scheme in Edinburgh city centre, visits to Carbon Dynamic in the Highlands and a cross-laminated timber project in Bath Street, Portobello, and a guide to the architecture of the capital’s Royal Mile. 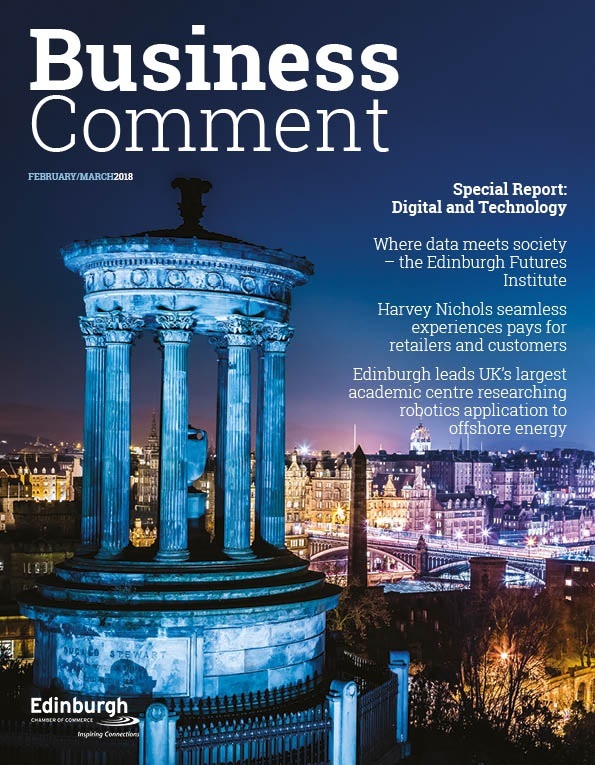 Dr Hairstans, Head of the Centre for Offsite Construction and Innovative Structures at Edinburgh Napier, said: “We would like to thank the industry representatives who gave up their valuable time to inspire the next generation of built environment professionals.